Posted on Sunday, August 26th, 2007 at 12:00 am. Subscribe to the comments feed. Both comments and pings are currently closed. Post on your own blog. Came across your post. 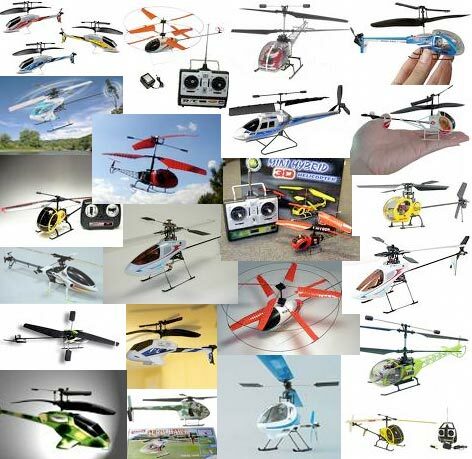 We have all the Mini RC Helicopters and if you are interested in buying wholesale or retail, please let us know.